Pyrroloquinoline Quinone (PQQ) is a B vitamin-like enzyme cofactor. 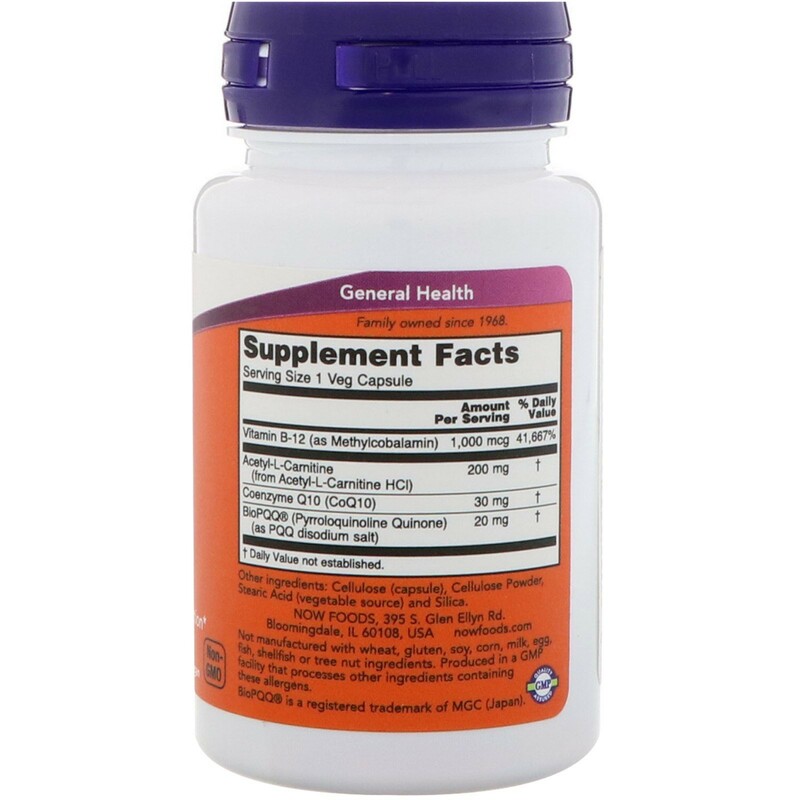 Other Ingredients Cellulose (capsule), cellulose powder, stearic acid (vegetable source) and silica.Not manufactured with wheat, gluten, soy, corn, milk, egg, fish, shellfish or tree nut ingredients. Produced in a GMP facility that processes other ingredients containing these allergens. 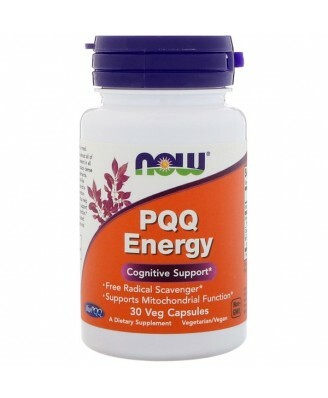 Pyrroloquinoline Quinone (PQQ) is a B vitamin-like enzyme cofactor. 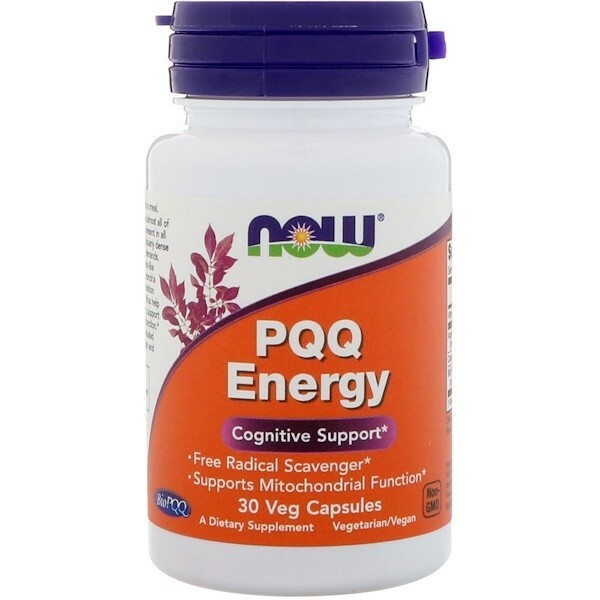 CoQ10 and Acetyl-L-Carnitine have been included for their critical roles in mitochondrial function and energy production. Caution: For adults only. Consult physician if pregnant/nursing, taking medication (especially warfarin or acenocoumerol), or have a medical condition. Keep out of reach of children. Keep in bottle.